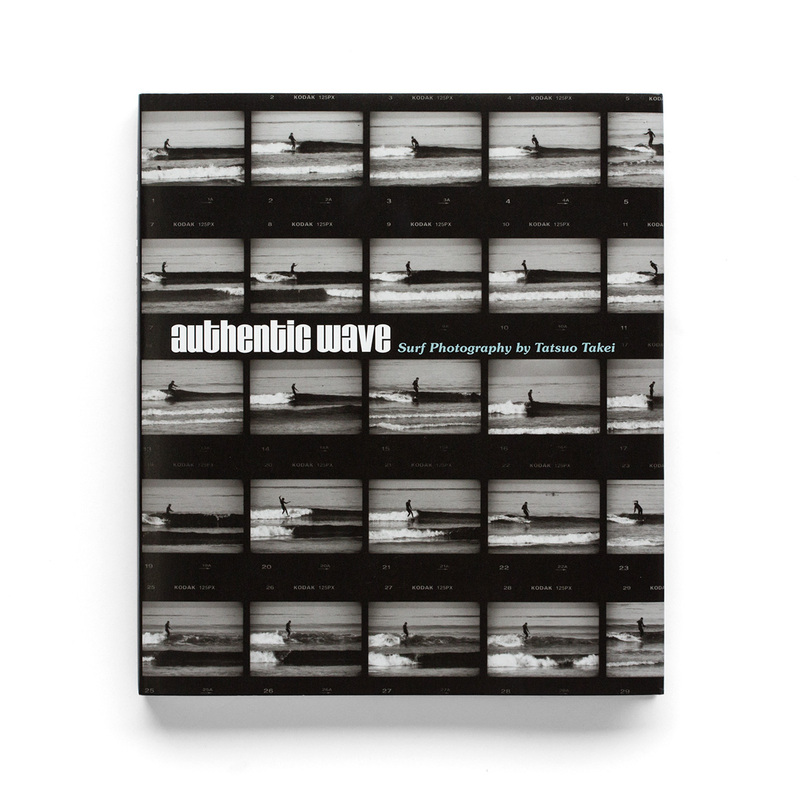 Authentic Wave is all about single-fin longboarding in California. 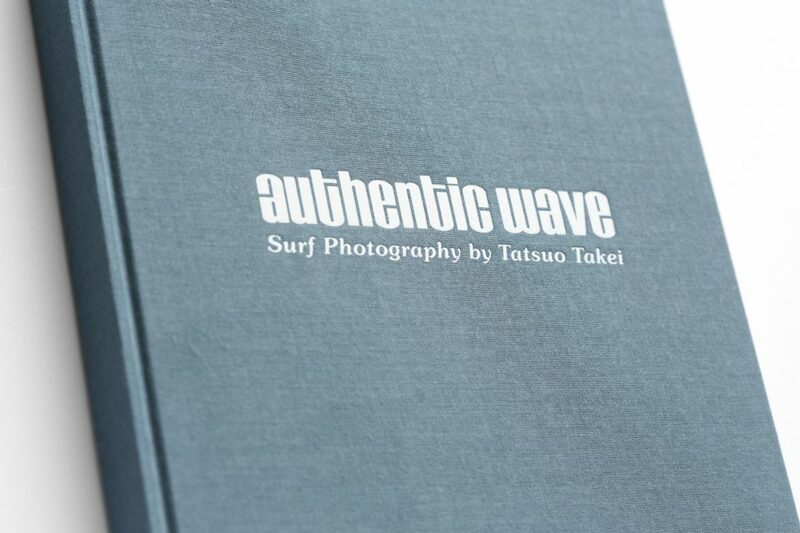 Shot on analog film with vintage cameras and lenses by Tatsuo Takei. 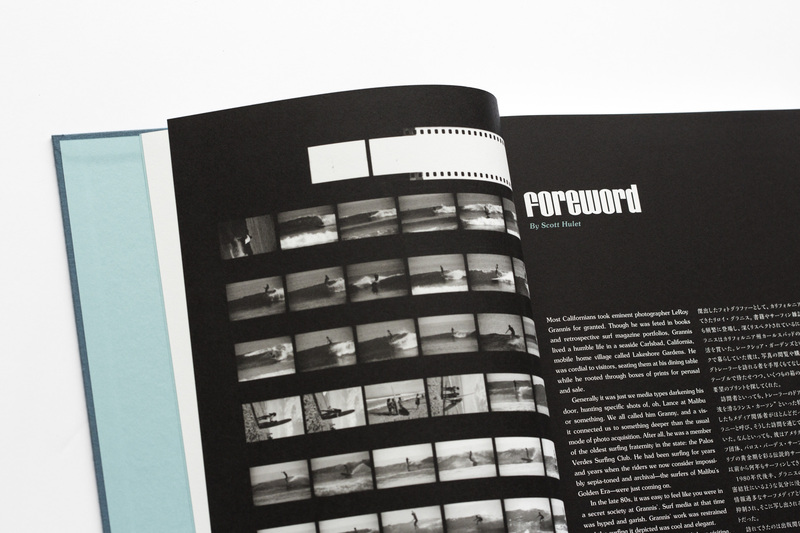 The ultimate California longboard chronicle documented the past 20 years. 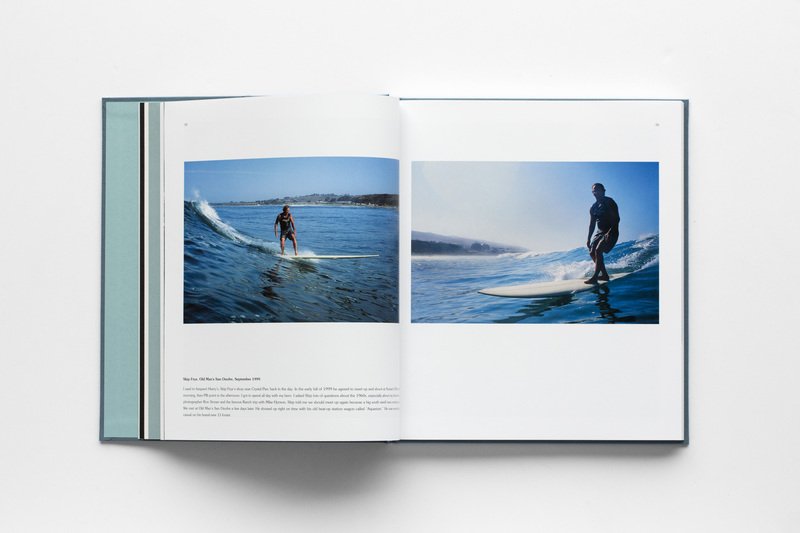 Most Californians took eminent photographer LeRoy Grannis for granted. 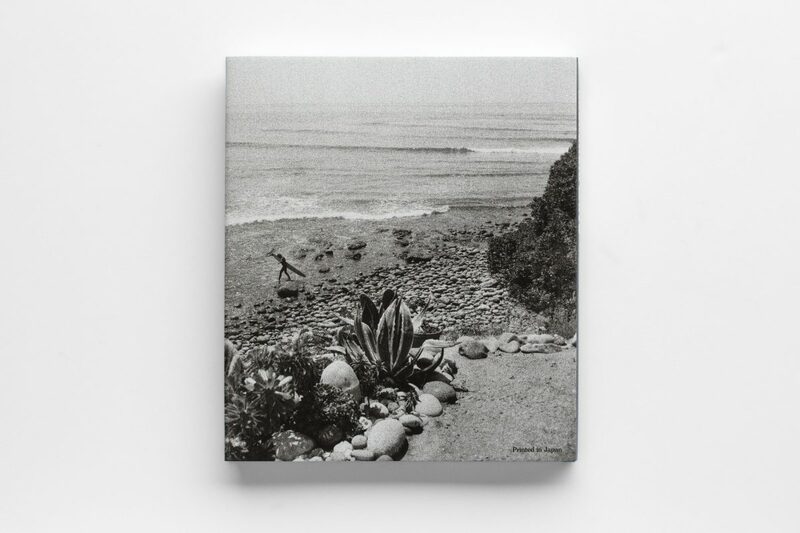 Though he was feted in books and retrospective magazine portfolios, Grannis lived a humble life in a seaside Carlsbad, California mobile home village called Lakeshore Gardens. 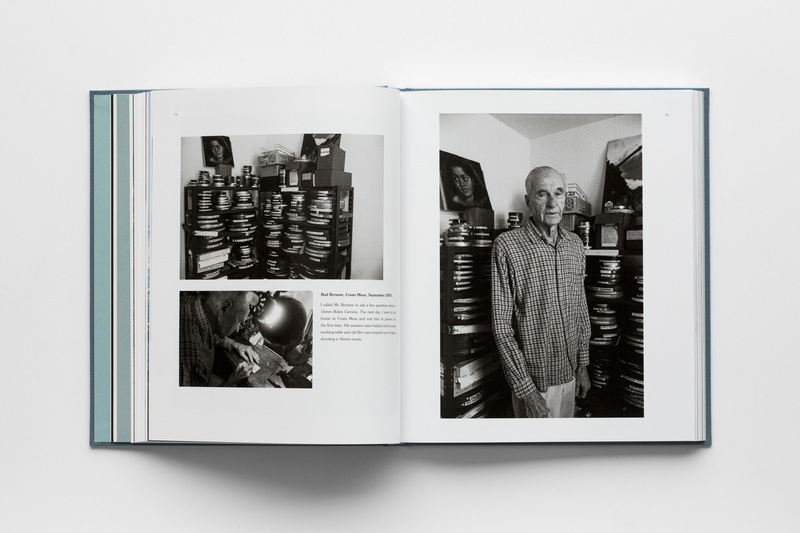 He was cordial to visitors, seating them at his dining table while he rooted through boxes of prints for perusal and sale. Generally it was just we media types darkening his door, hunting specific shots of, oh, Lance at Malibu or something. We all called him Granny, and a visit connected us to something deeper than the usual mode of photo acquisition. 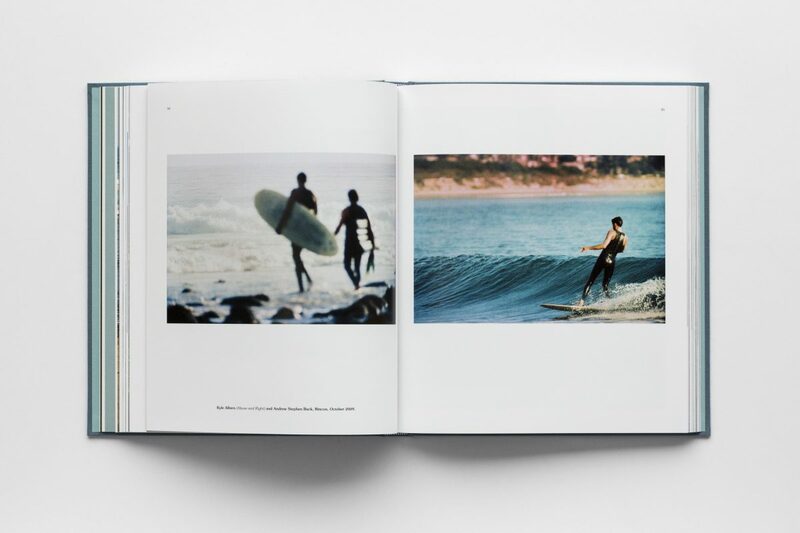 After all, he was a member of the oldest surfing fraternity in the state: the Palos Verdes surfing Club. 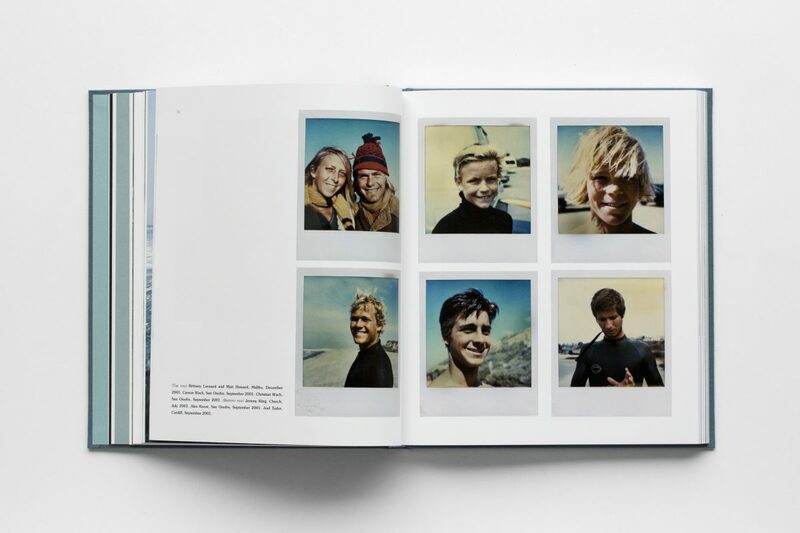 He had been surfing for years and years when the riders we now consider impossibly sepia-toned and archival—the surfers of Malibu’s Golden Era—were just coming on. In the late 80s, it was easy to feel like you were in a secret society at Grannis’. 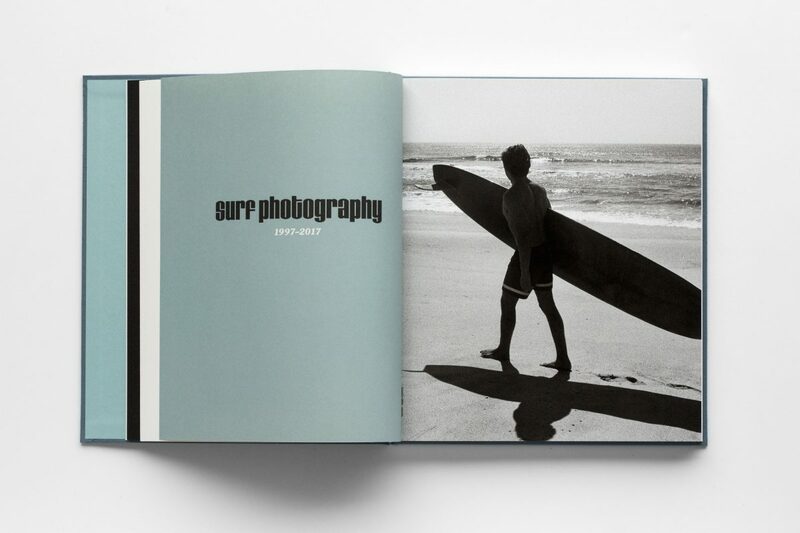 Surf media at that time was hyped and garish. 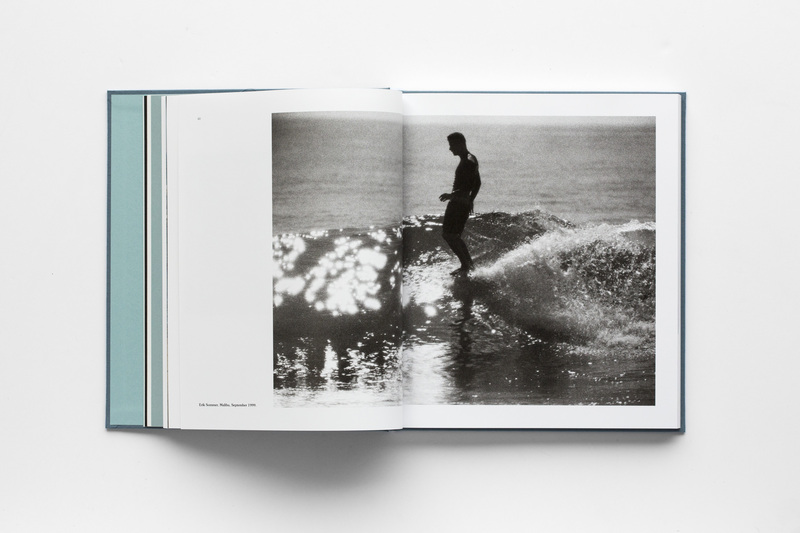 Grannis’ work was restrained and the surfing it depicted was cool and elegant. It wasn’t just magaziners and publishers visiting. Granny sold prints to just about anyone who knew about him. That audience measured in the dozens, not the thousands. 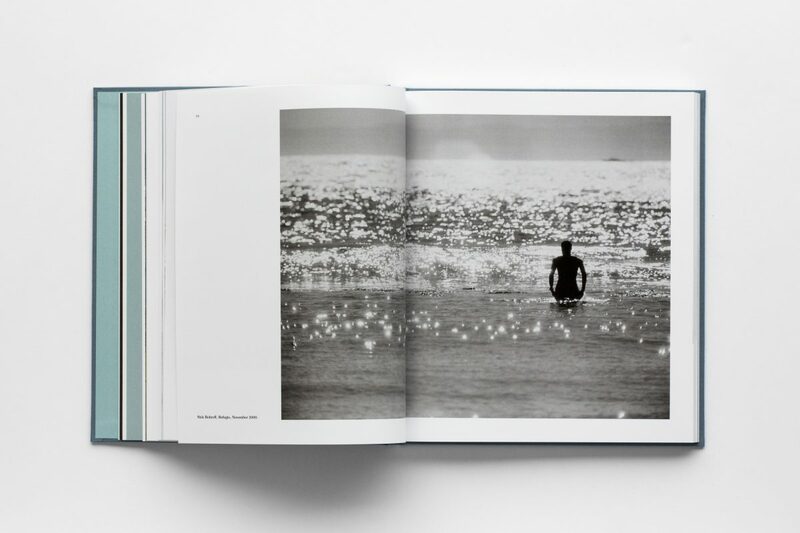 One such aesthete, a quiet surfer from Japan named Tatsuo Takei, found himself making repeated pilgrimages to the Grannis residence seeking F stop wisdom and ad hoc seminars on convex glass. 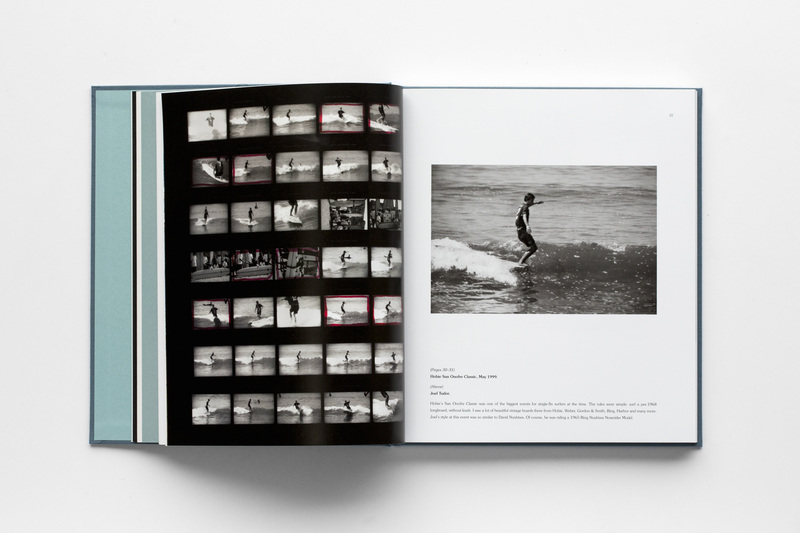 He was an apt pupil, seeking not just hardware specifics, but hints on everything to do with making photographs. 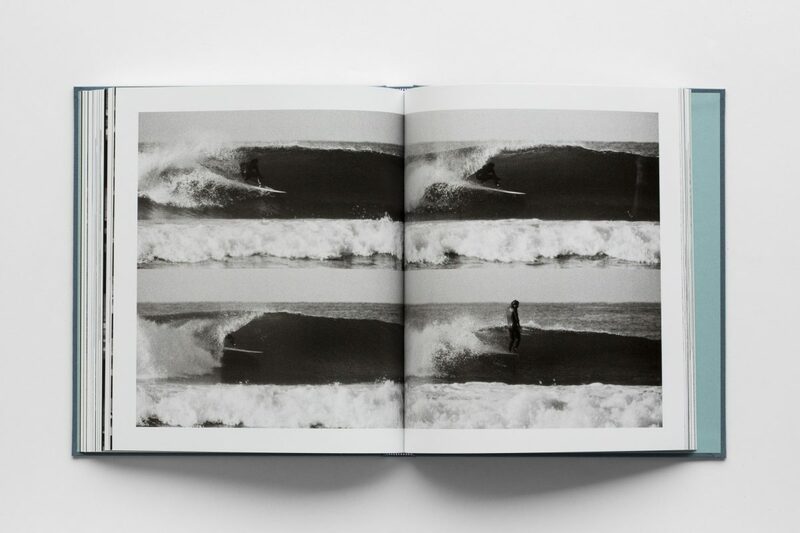 Traveling the same coastline that had served as a backdrop for Grannis’ work decades before, Tatsuo set up his trusty tripod and long lens and began to record images of local longboard surfers—all in the manner of Grannis. The resulting portfolio was uncanny. The finished prints looked like fast-forward versions of the master’s art. But Tatsuo seemed unwilling to merely parrot the master. Soon enough, a signature developed, imbued by nascent postmodern instincts and more contemporary lines. 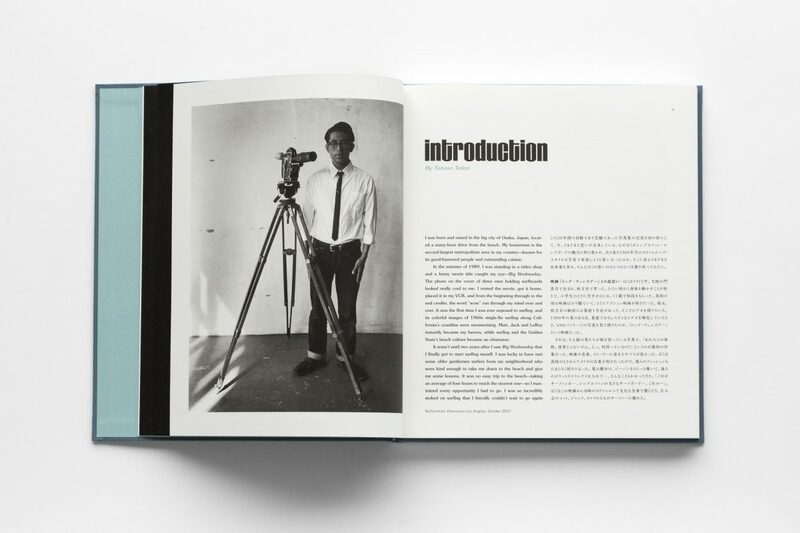 While Grannis’ inspiration remains apparent, the imprimatur in Tatsuo’s current work is singular. He has found his own voice.